"It has been my experience that most human stories are circular rather than linear." Dave Robicheaux is made aware of the deaths of several girls in his and neighboring parishes of Louisiana, and much to his bosses chagrin, he begins to poke around outside his jurisdiction. His daughter’s new boyfriend is a famous author, hoping to help her with her novel, as one of his friends, a criminal turned famous author. When connections from a small-time pimp to the criminal author keeps surfacing Dave provokes his daughter's ire as well as his own curiosity. Things begin to get a little too contrived for his liking, as his life and his daughter’s lives wind closer and closer to the deaths of those girls. 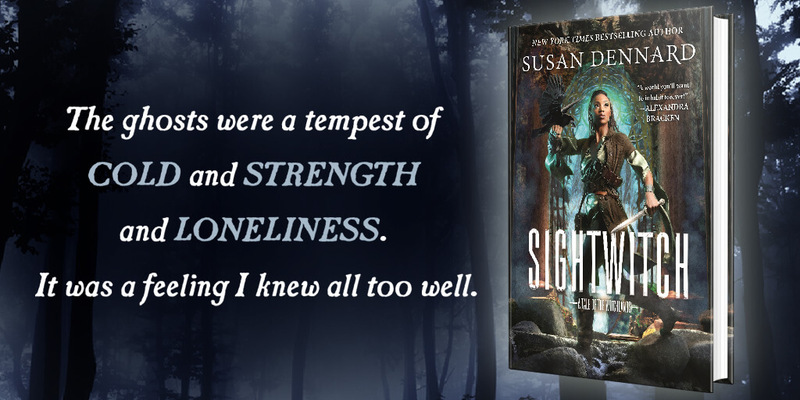 In the end, only being prepared for anything is what can save them. Filled with fantastic descriptions of character and landscape, Burke fills his book with exposition about history and personal lives as well as anecdotes about dialect and politics. Far from tiresome, and apparently as good a place as any for the newcomer to jump in, I listened to this book while commuting, while cleaning, while lounging - never tiring of Will Patton’s accents and voices for the myriad of unfortunates who caught the eye of Burke’s sober detective. It was easy to separate the goons from one another, and the poor souls ensnared in the beckoning lie of a better life. The disillusion that our narrator sees is paralleled in the fallen plantation empires and the failure of dreams and unsavory endings that befall so many in his scope. Keeping his own family from being pulled under is all there seems left for Dave to do, even as he runs around, solving other crimes. 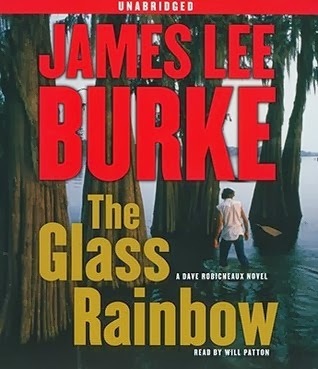 It is well known amongst fans of James Lee Burke that his characters are flawed souls, complete with demons and friends who dog them, and his descriptions of the Louisiana Bayou are replete with unforgiving details of history. Despite the headaches that Dave Robicheaux and Clete Purcell get themselves into, they come back for more, like the main character of a Tom Cruise movie. That the ending is often an unbelievable twist of evil plots and blazing gunfire that they somehow survive completely caught me by surprise that has become familiar to old fans. But, as they’re back in Creole Belle, the next book, this isn’t one to be puzzled over too long. Enjoy it for what it is, or give it a miss. 15:07. Simon & Shuster. 13 July 2010.